CHARLOTTE, N.C. – April 1, 2016 – Mountain Real Estate Capital (MREC) proudly congratulates our Houston development partner Land Tejas Companies, and our successful builders, in making Canyon Lakes West (CLW) a national top-20 selling master planned community for the second straight year, with 440 homes sold during 2015. 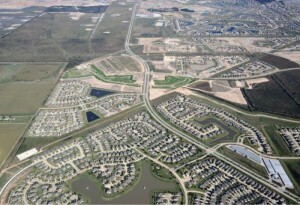 As reported by real estate advisor John Burns Real Estate Consulting, CLW was the 18th fastest selling master planned community in the country during 2015, and the third highest in Houston. Moreover, Burns reports that CLW was the only one of the top-selling projects in Houston that had actual sales growth from 2014 to 2015. Builders in the community include Westin Homes, Meritage Homes, Ashton Woods, Lennar Homes, Weekly Homes, Gehan Homes, Grandview Homes, Anglia Homes, Perry Homes, Brighton Homes and Windsor Steel Homes. MREC thanks and congratulates them all. 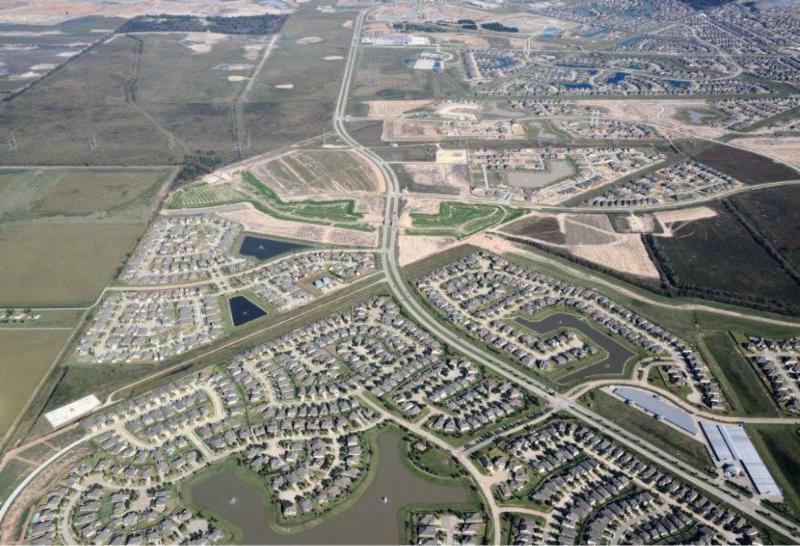 MREC is proud to have Land Tejas as a partner in three top Houston MPC’s, comprised of over 6,500 residential lots and 180 acres for commercial development. All three developments are expected to successfully close out in 2016-2017. Through the end of 2015, MREC and its 25 Best-in-Class development and homebuilding partners have delivered over 16,000 lots and homes in 20 states valued at over $2.6 billion. Sales have included raw land, shovel-ready pods and developed lots to over half of the top 50 builders as compiled by Builder Magazine. MREC’s land and lot holdings are located in strategic submarkets nationally with an excellent pipeline of land inventory to help fuel the increased demand for housing.